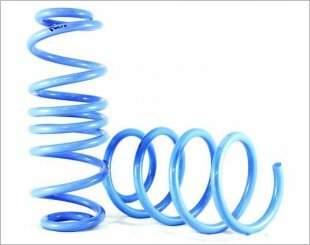 A lowering spring gives your car a better appearance on top of enhanced handling when making a turn and steering response. You will also experience lesser body roll and a quicker response due to the lower center of gravity. 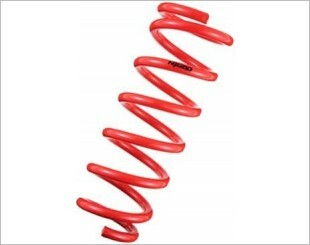 Your car will be facing less resistance on the chassis when cornering or turning. 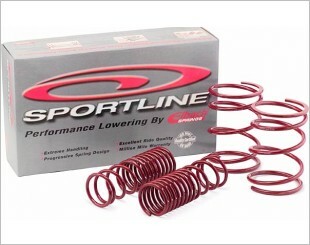 As a result, your car will have quicker steering response, better handling and lower fuel consumption. 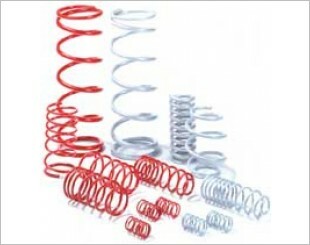 New generation lowering springs are moderately lower to protect shock absorber and enhance the handling at the same time, reserving the comfort. 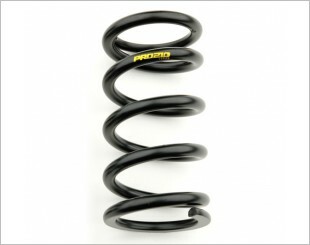 PRO210 is a fixed diameter, linear high performance coil spring for use on adjustable coilover suspensions. Dress-up specification to lower the vehicle for improved appearance. For improved cornering efficiency combined with low down appearance and ride comfort. 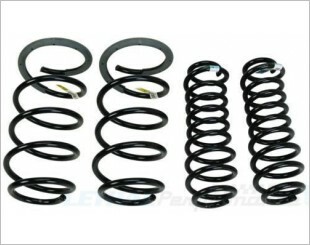 Designed to provide a lower ride height whilst maintaining the standard suspension performance. 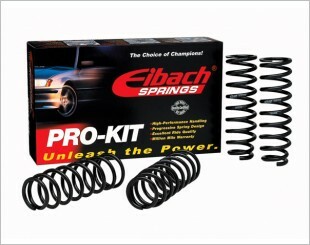 Eibach's legendary spring system, the Pro Kit, dramatically improves the performance, handling and appearance of your vehicle. 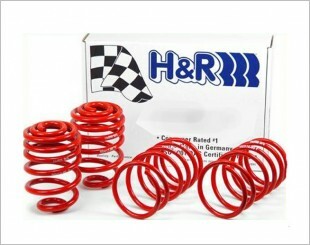 Made for the driver who wants best performance with a super low look, H&R Race Springs offer the most aggressive lowering with the most dynamic spring rates. 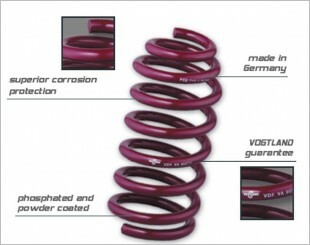 Vogtland Sport Spring sets are made in Germany and give your car the improved dynamic handling, better cornering and dynamic appearance that you demand. 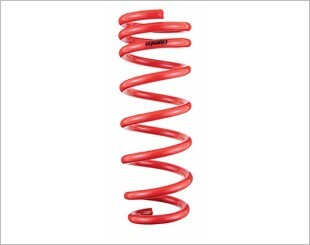 To improve handling while maintaining safety and ride quality. 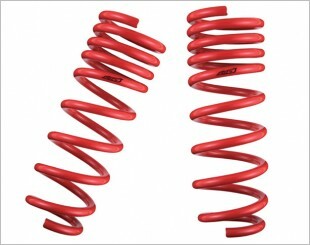 Cobra Suspension Racing Springs delivers good handling with decent drive comfort. Great for both street and track use. 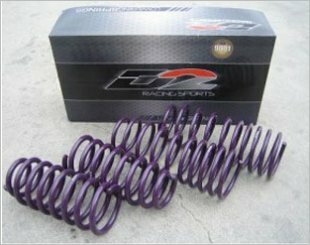 D2 PRO lowering springs optimize and improving handling haracteristics and offer a reduction in ride height while maintaining exceptional ride quality. 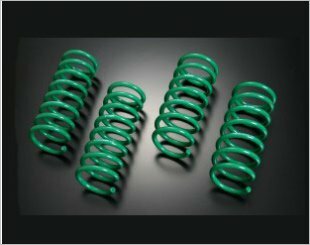 Eibach Sportline is the hi-spec spring set made for the hi-performance driver that craves a racecar attitude for maximum handling with the lowest possible drop. 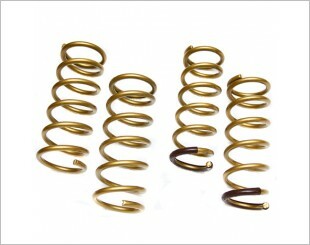 A thorough lowering, 30mm to 70mm drop that is paired with a spring rate increase of 20% to 30%. 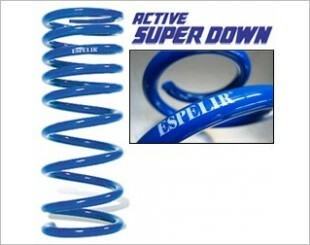 This ACTIVE SUPER DOWN imakes your car look great.